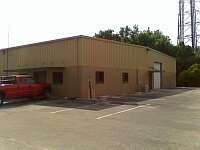 Sunstate Vending Equipment Company is a full-line vending equipment distributor of new and used/refurbished equipment headquartered just north of Orlando on US 441 in Central Florida. Sunstate is the exclusive Florida distributor for USI (U-Select-It) and also is an authorized distributor for other manufacturers, including Royal Vendors and Coin Acceptors. Since April 2004, most Royal Vendors equipment manufactured for use in the USA and Canada is ENERGY STAR® qualified. Click the link below to find out more about ENERGY STAR. 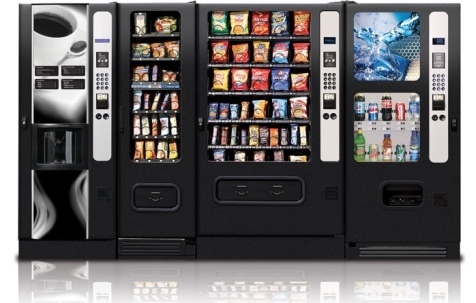 You want to avoid buying from vending machine companies which make claims that you will start making a large income right away. Buy from reputable companies, so you don't end up with substandard equipment and poor service. 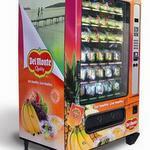 Sunstate Vending Equipment Co. is here to help you select the right equipment for the product you wish to market. Our knowledgeable staff are experts in this aspect of the industry. 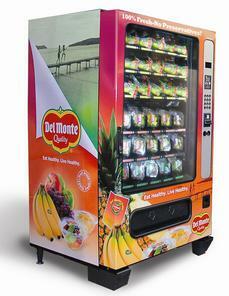 Fresh Del Monte Produce has unveiled a new line of fresh and fresh-cut fruits and vegetables specifically designed to work in refrigerated vending machines in the US mid-Atlantic and south-east regions.